How can I contact my teacher? What is this class's grading policy? What kind of course content should I expect? 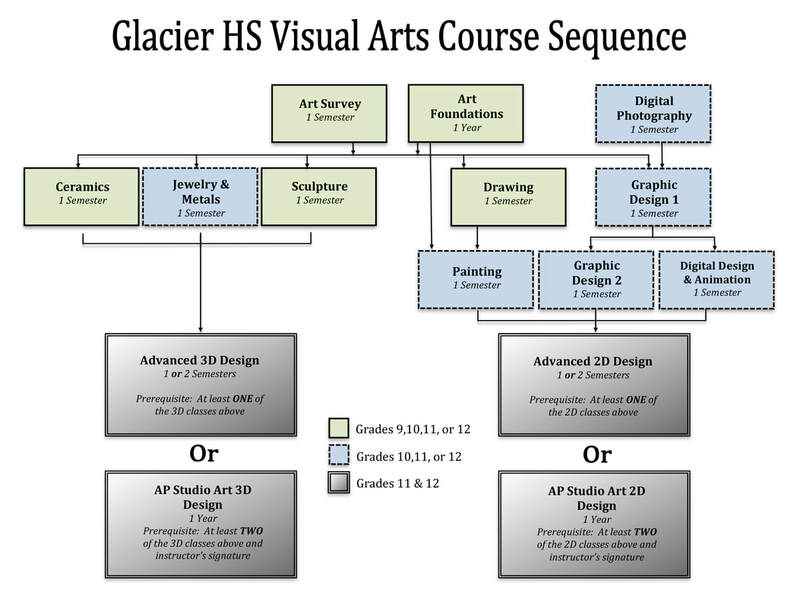 What are the rules and expectations for the art room? Is there a materials fee for this class? What is the meaning of life? The answers to these and many other questions can be found in the COURSE SYLLABUS! Read it today!